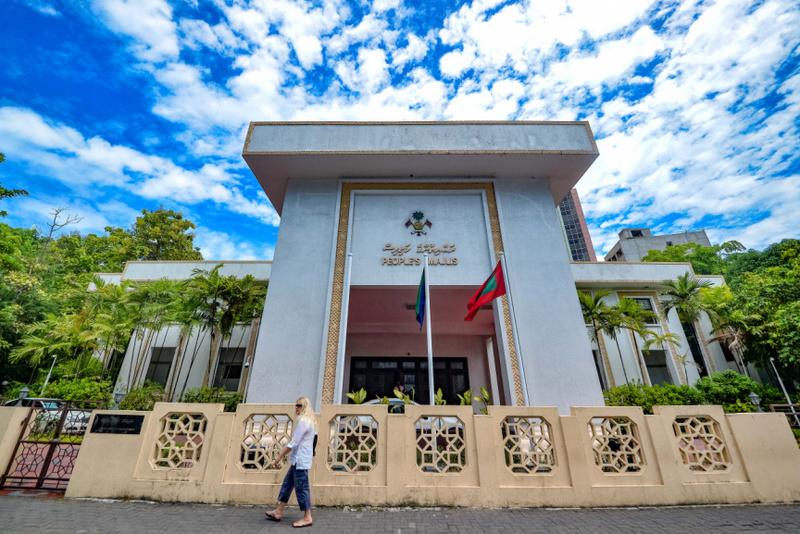 Elections Commission has published its final report declaring the 87 electoral districts of Maldives – including two new electoral districts in the capital - for the upcoming parliamentary elections. The EC published its final report on the Government Gazette this Thursday. The report places the population of Male’ City at 70,977. Constituents of Male’ City can be distributed to 15 electoral districts at 4,732 constituents per district. The Current Hulhu-Henveyru district will also be separated to allow the formation of a separate Hulhumale’ district. Those registered at the Male’ City Dhafthar have been distributed across the 15 districts of Male’ City. With the two new districts to Male’ City, the 18th People’s Majlis will have 87 lawmakers.